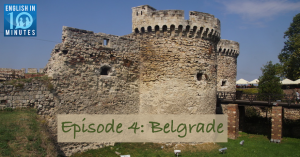 Nick and Wendy talk about the Serbian capital, Belgrade. They discuss the history and location of the city and talk about how proud Serbian people are of their culture and their capital. 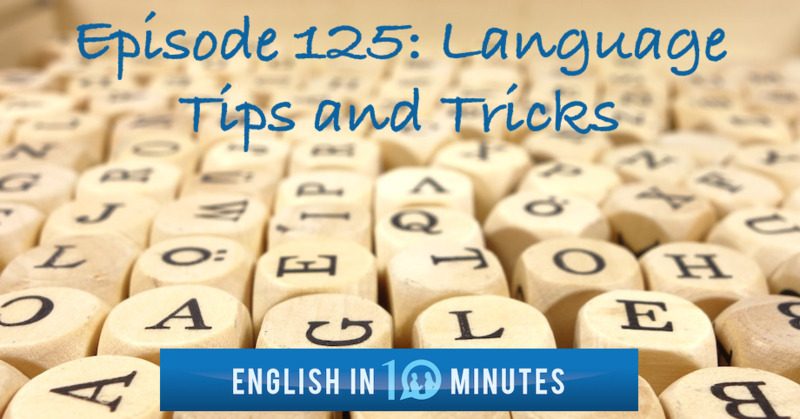 The episode comes with a worksheet containing a transcript of the conversation, analysis of the best vocabulary, and discussion questions to help you go even further.